NESTLED BETWEEN THE NORTH & SOUTH FORKS OF LONG ISLAND, Shelter Island is a unique community that seamlessly combines quirky, artsy, rural and cosmopolitan; it is a place where cultures relax, work and play together, from the farm stands to the country club. The Island boasts many restaurants offering the freshest seafood and a variety of cuisines. 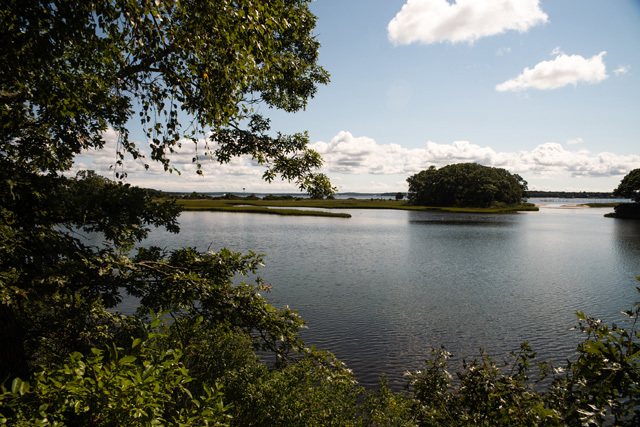 Islanders (both visitors and residents) enjoy boating, golfing, fishing, and hiking. There are over 70 boat landings open for residents.